We are on a winning streak! It’s the outdoor awards season again and all the top brands within the outdoor world have been putting their most innovative products forward to be judged by the industry's most experienced outdoor enthusiasts. After months of development it is always a little nerve wracking to have our latest innovations put under the microscope, but this year we had a sneaky feeling we might do quite well, and so we did! 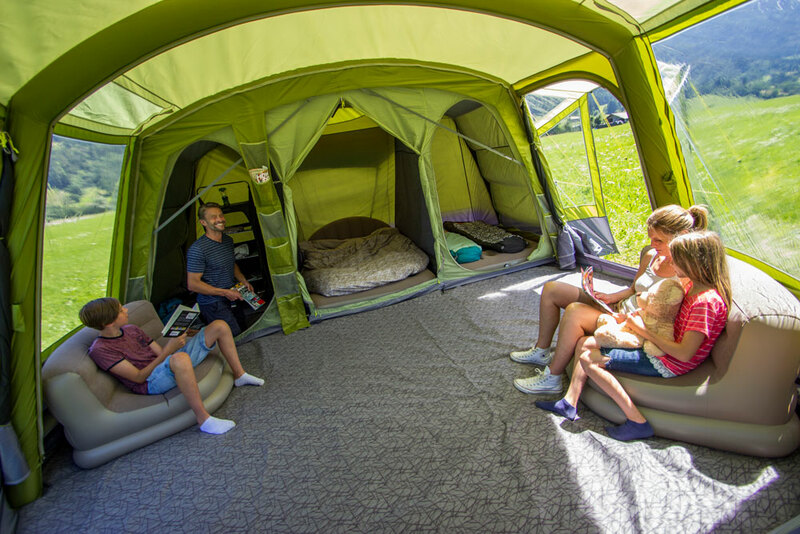 Kicking off the awards season, was the Camping and Caravan Club who awarded our complete Trekking tent range with ‘Best Backpacking Tents’ - a welcome surprise. 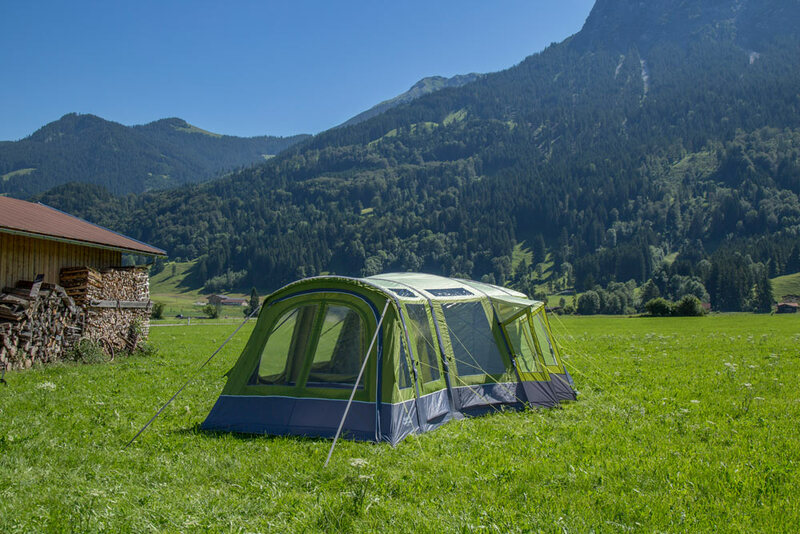 Our trekking range, many of which are recommended by the Duke of Edinburgh's Awards and the Scouts Association, includes features such as Protex® 70D polyester flysheets, high level pockets, large O-shaped inner doors and Vango PoweLite alloy poles. For further features and details, view the range here. 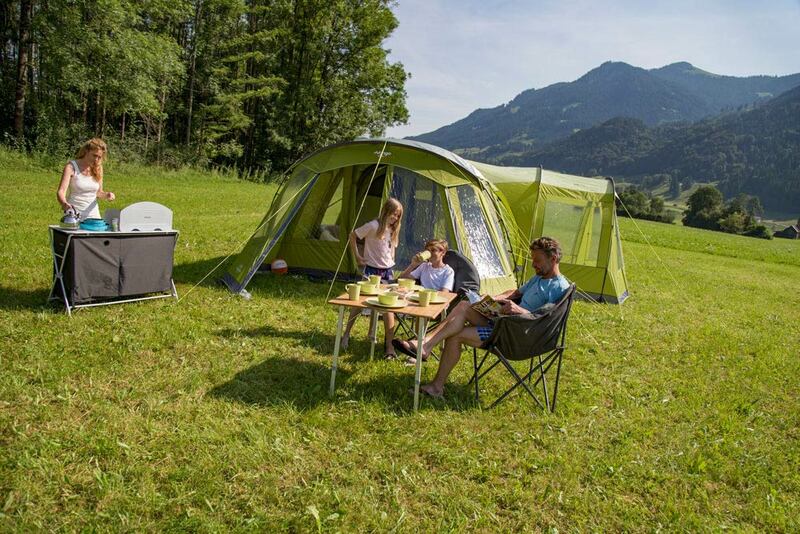 At the same awards, our Taiga 500XL tent was also commended in the small family tent category. New for 2017, the Taiga is a great tent for those who are looking for an entry level AirBeam. It has an extremely flexible layout which includes, pre-angled beams to increase internal space and height, spacious king-sized bedrooms and a versatile pre-attached front extension. Finally, to top it all off, our brand new AirHub Hex won Family Product of the Year at the Outdoor Industry Awards! 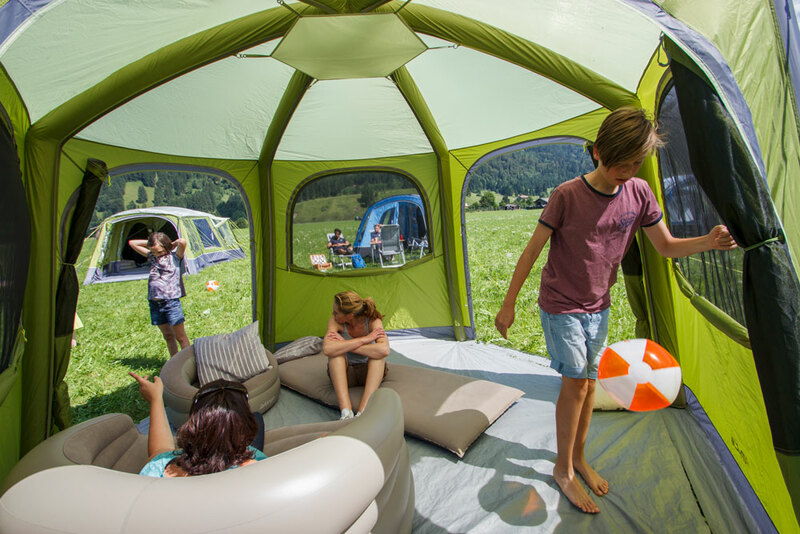 This flexible AirBeam shelter, with 3 large doors and 6 mesh windows, inflates in minutes and is great for additional space on the campsite or in the garden.